Great rechargeable battery works perfectly with G23903 Solar Panels. 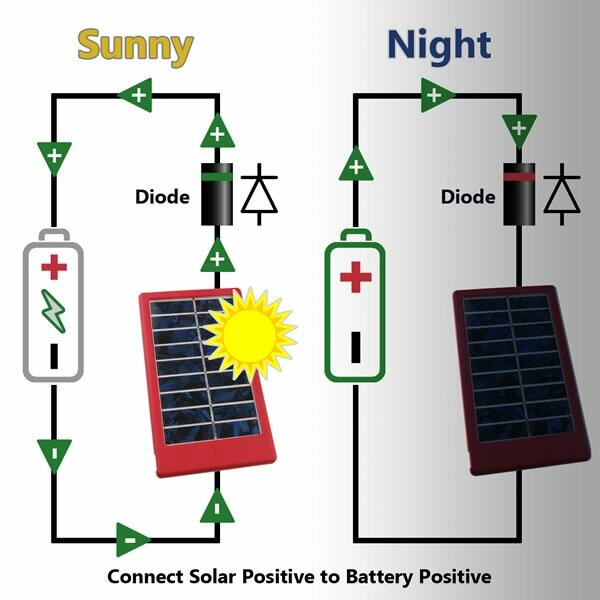 Can be recharged in slightly over 2 hours of sunshine from our G23903 Solar Panels. 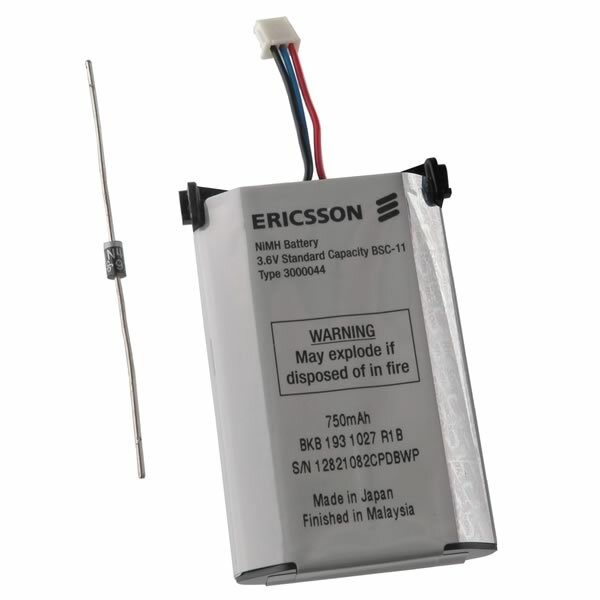 Battery comes with diode. USB cord or panel not included. Great for powering powerful LED lights on a camping trip! Size 1.4" x 2.22" x 0.42" thick. Check out the related items below for compatible items.